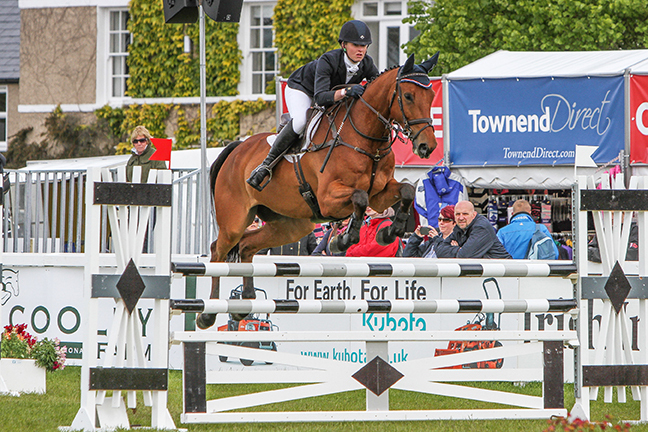 I had an AMAZING week in Ireland at Tattersalls International Horse Trials and Country Fair! 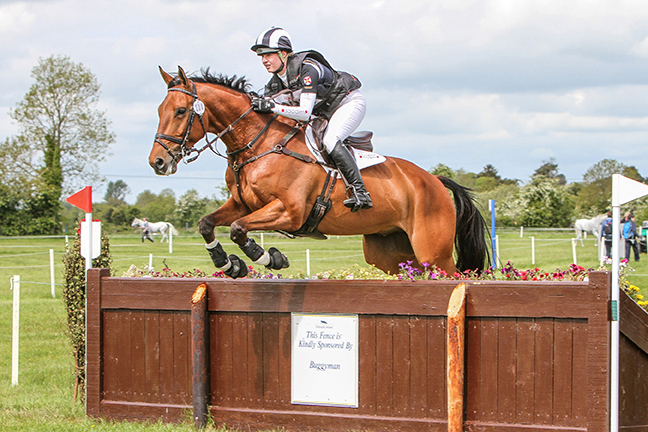 CHARLES RR was the star of the team finishing an very impressive 2nd in the competitive CCI**u24, his first ever CCI** and at just 8 years old; this time last year he had just done his first CIC*! He was mega all week, skipping round the XC like it was a BE90! NANKIN DES RUETTES gave me THE BEST round XC, and was great all week! 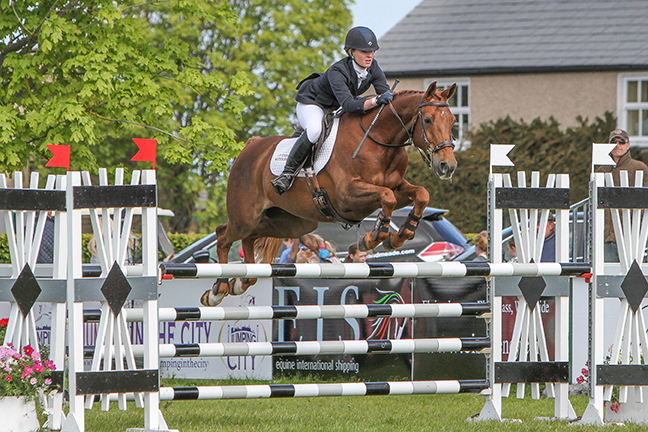 He also finished in the top 20 in the CCI**u24. LAWA finished 18th in his first CCI* producing a lovely test and fab jumping rounds! One very costly pole rolled in the Show Lumping dropped us from 6th to 18th, but I’m so thrilled with how hard he tried even though he was a bit sleepy on the last day! I couldn’t be happier with all of them and I’m so excited for the big autumn competitions now! I would like to say a HUGE, HUGE thank you to super groom Ray, my Mum, Tom Grant and trainer Rhian Jones for all there help, and Maddie at home looking after the other ponies. Also to Kerry Clampton, Liz Brown, Lucy Rodwell, Polly Williamson and Nick Burton for all their support in the build up. 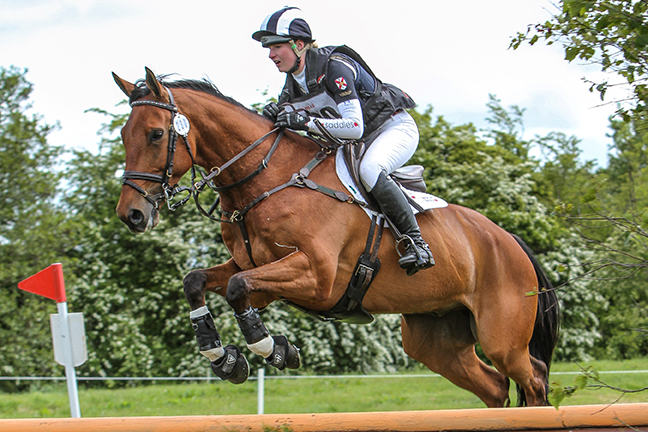 A massive thank you also has to go to my Sponsors Sue Carson Saddles, Baileys Horse Feeds, Born and Bred (Equestrian Clothing), Tim Wilkinson (Eventing Images) and Becky Whitcombe Equestrian Services for helping make it possible! Photos: © Radka Preislerova, 2015 – All Rights Reserved.